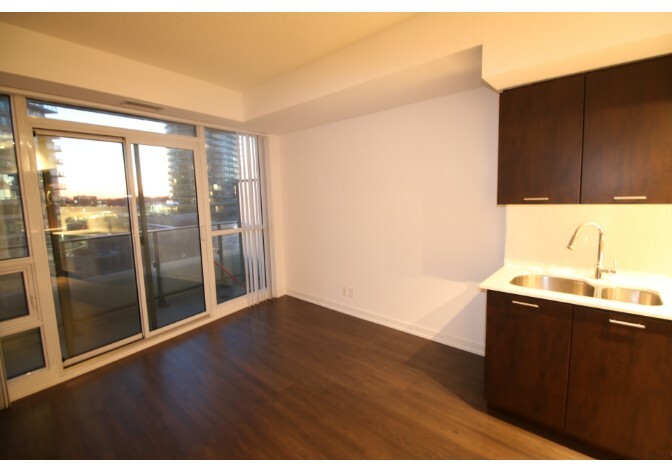 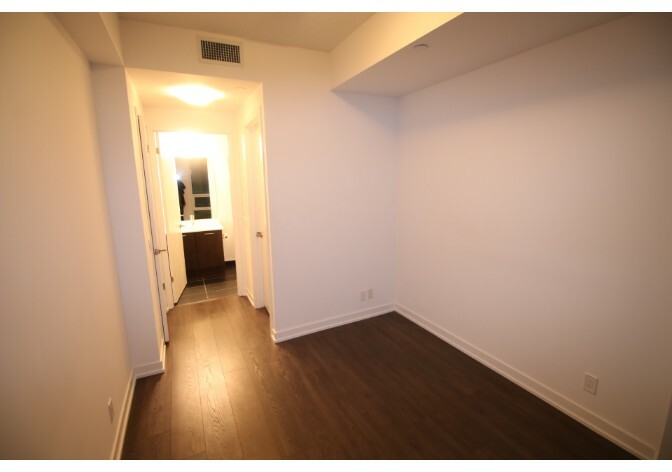 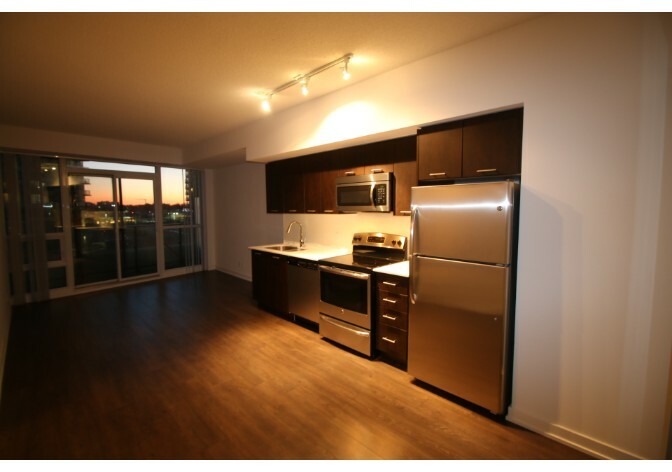 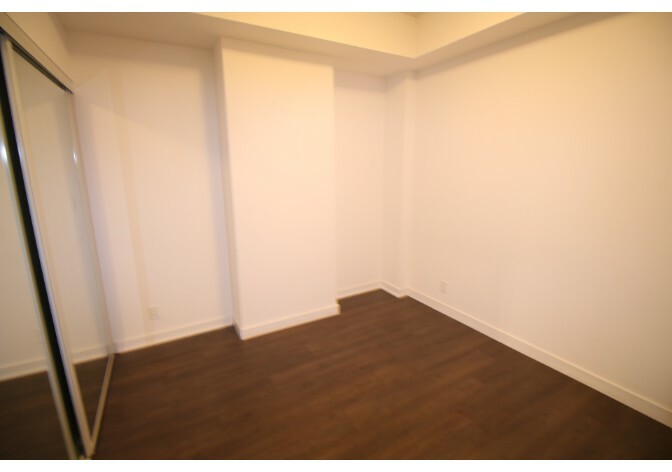 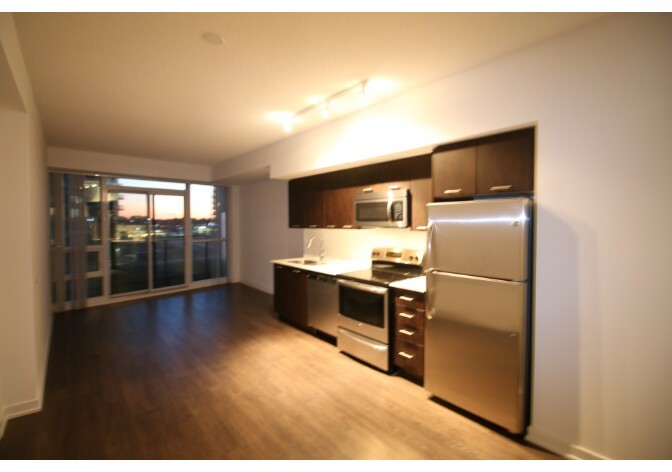 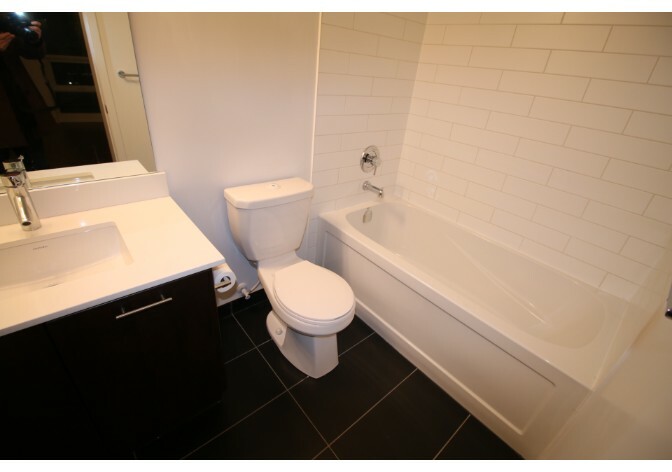 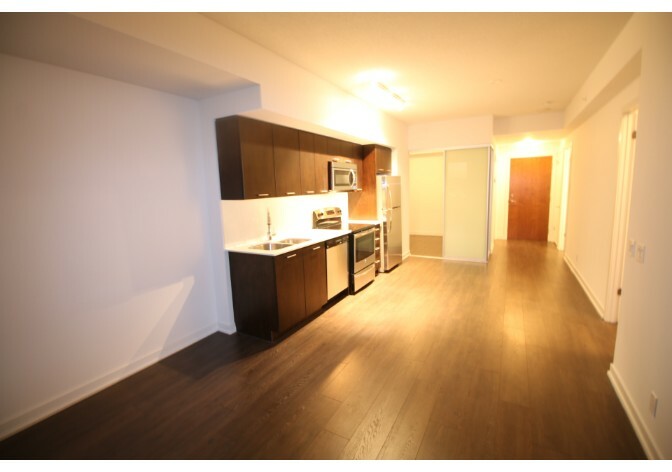 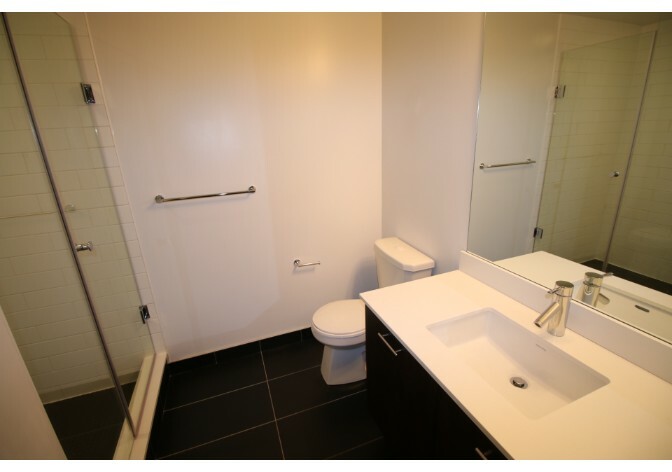 This 950 square foot property is a professionally managed 2 bedroom unit, that is bright, spacious and clean. 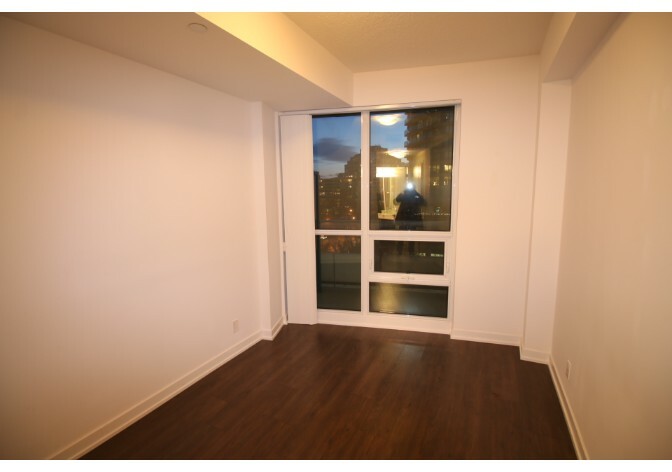 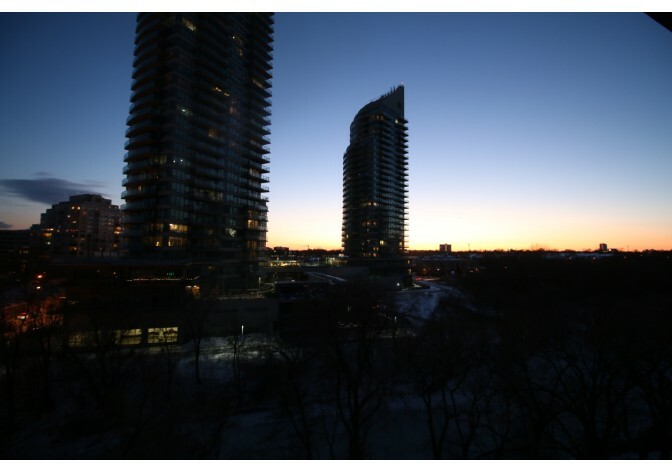 The apartment has 2 bathroom(s) and is conveniently located near Lakeshore and Parklawn. 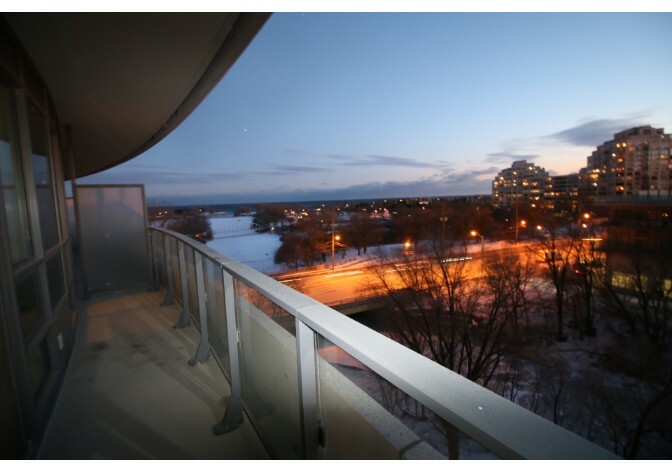 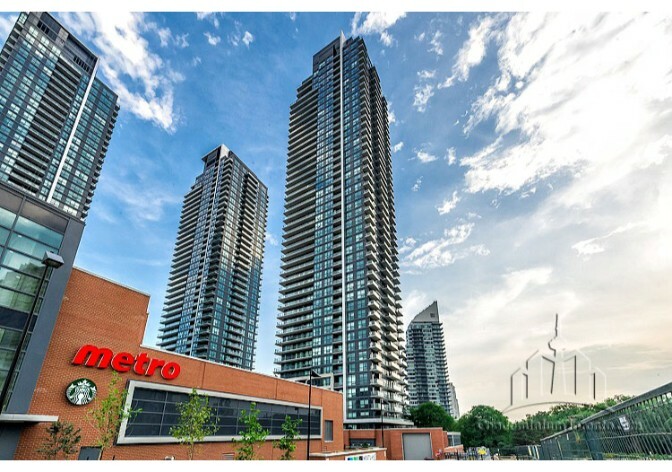 – Large living area with hardwood floors and unobstructed view and beautiful sunsets. 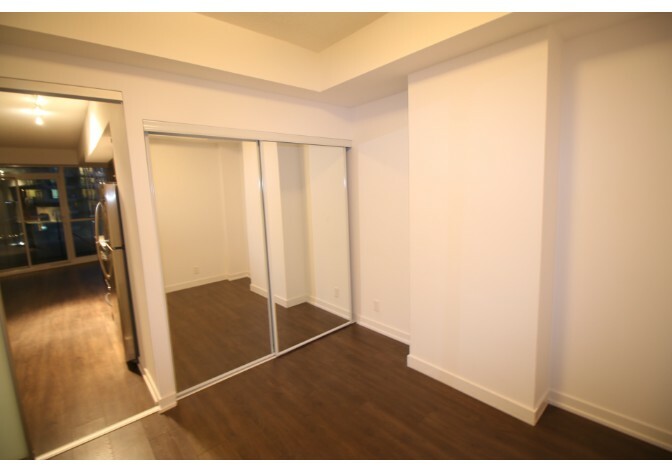 – Bedroom Description: 2 spacious bedrooms with large closets. 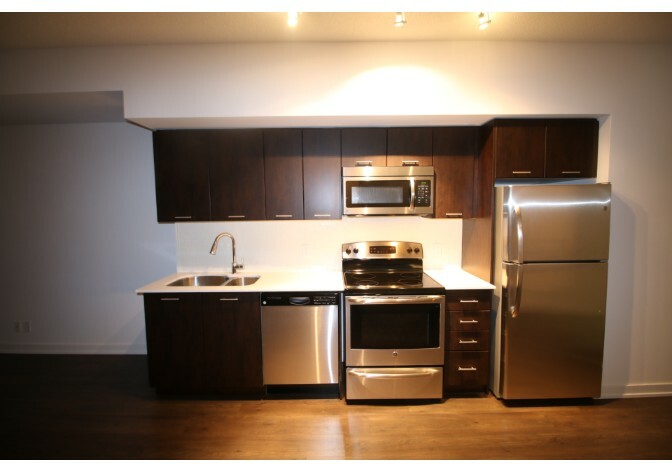 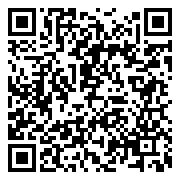 – Kitchen and Appliances: Fully equipped kitchen with stainless steel dishwasher, microwave, fridge, freezer and stove.